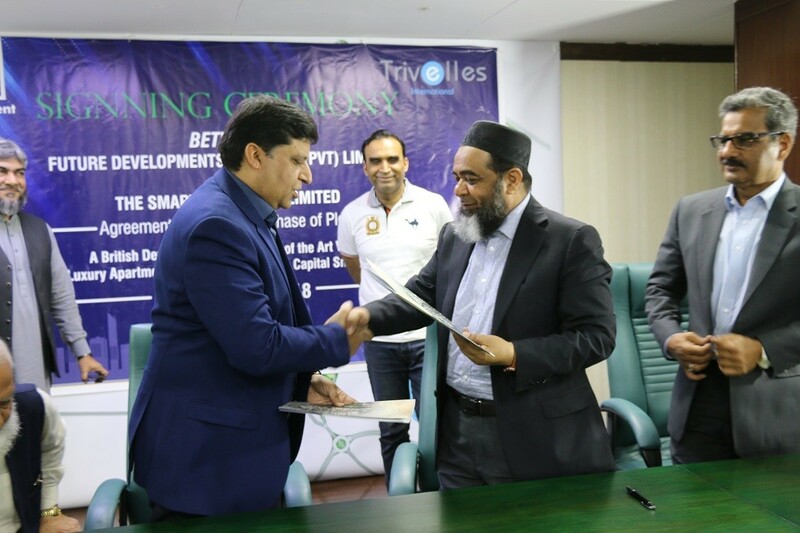 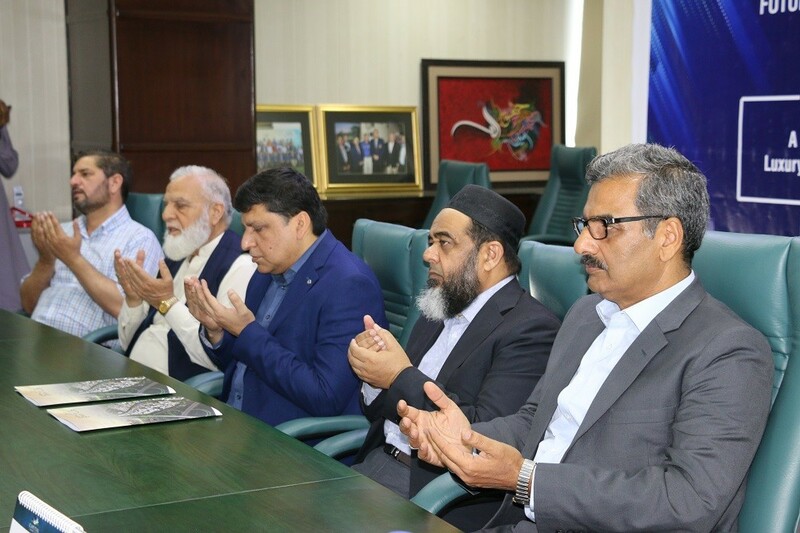 Agreement regarding purchase of Plots with a british Developer, bringing state of the art Villas, Luxuary Apartments and a 5 Star Hotel in Capital Smart City. 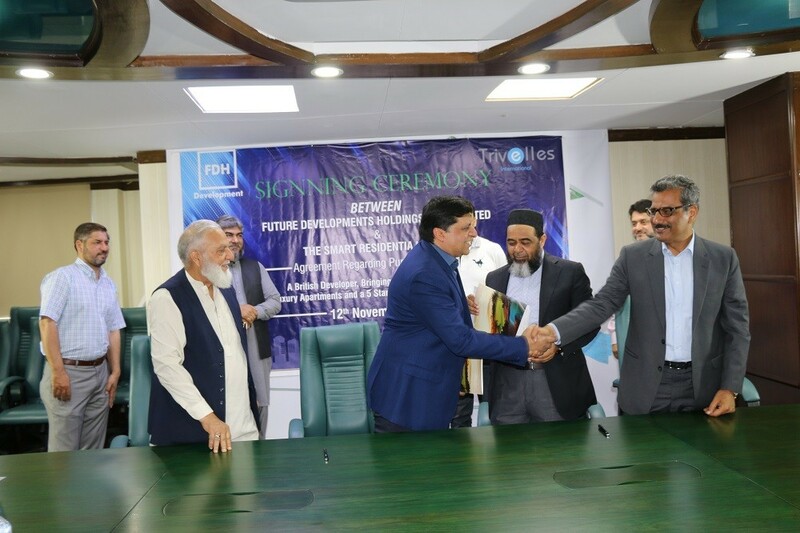 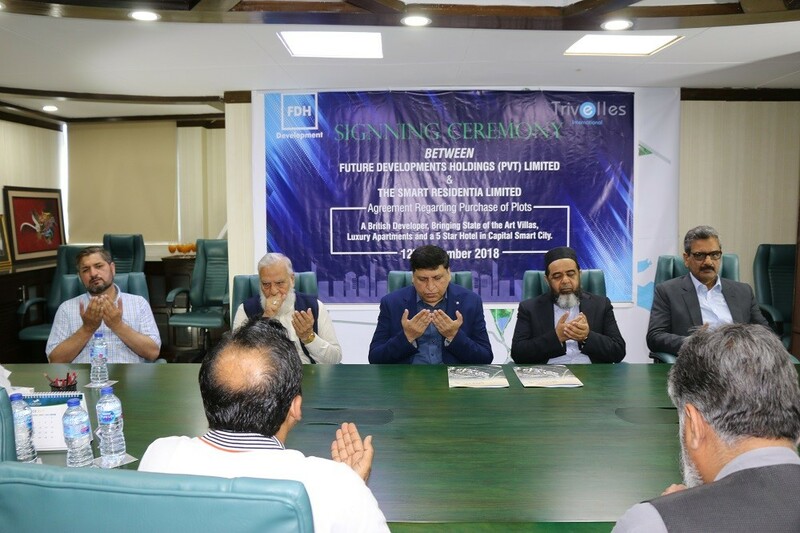 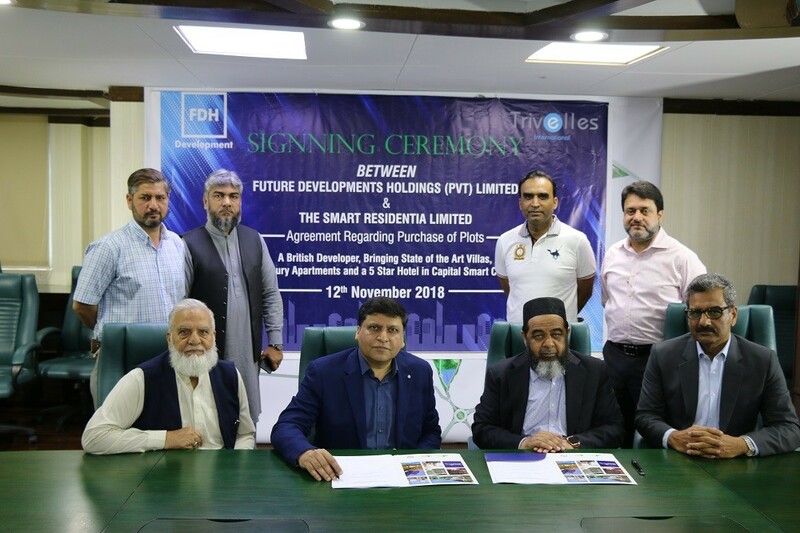 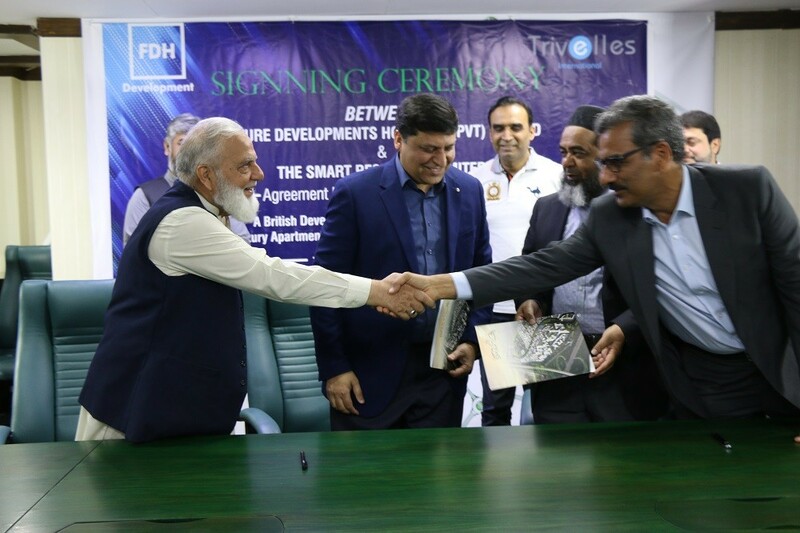 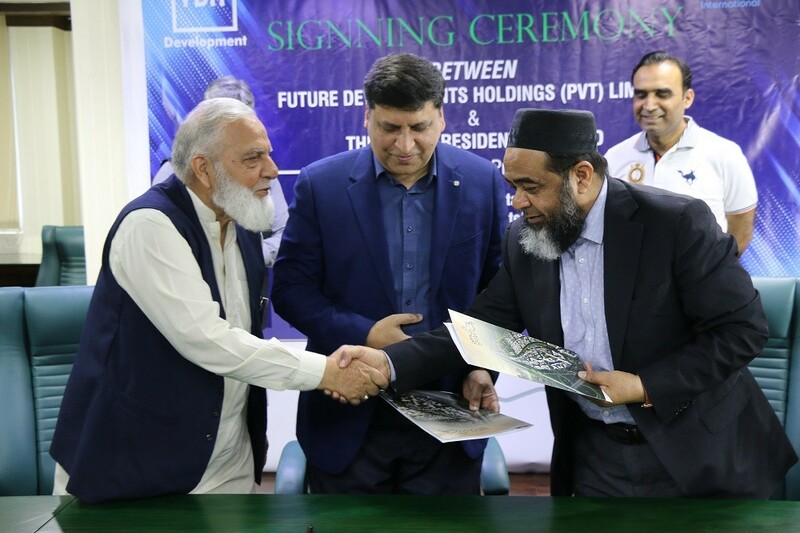 Signing Ceremony of Agreement Regarding Purchase of Plots between FDHL & The Smart Residential Limited. 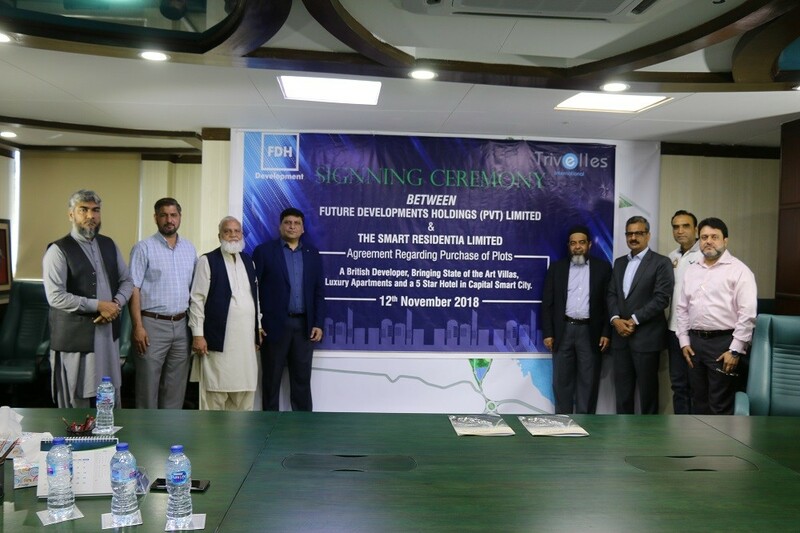 A british Developer, bringing state of the art Villas, Luxuary Apartments and a 5 Star Hotel in Capital Smart City.